Here is a long list for you of water activities and splash pads in AZ. 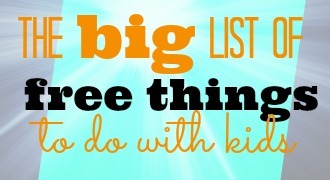 It is not comprehensive yet, but with your help we can add to this list and create a great resource for each other. 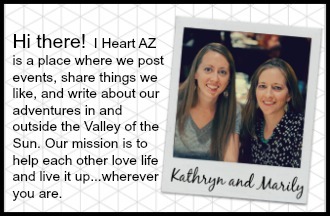 Check out our I Heart AZ Friends page to add your favorites to this list. Natalie says: "Mountain Vista Park off 48th St. between Warner and Ray. Cute, simple splash pad open till 8 pm. Fun!" Go to Westgate to check out the water fountain show at WaterDance Plaza then play at Fountain Park splash pad. There is a splash pad at 83rd Ave and Berridge. Thanks to Courtney for the recommendation. Riverview Park is highly recommended with its brand new playground and gated splash pad. 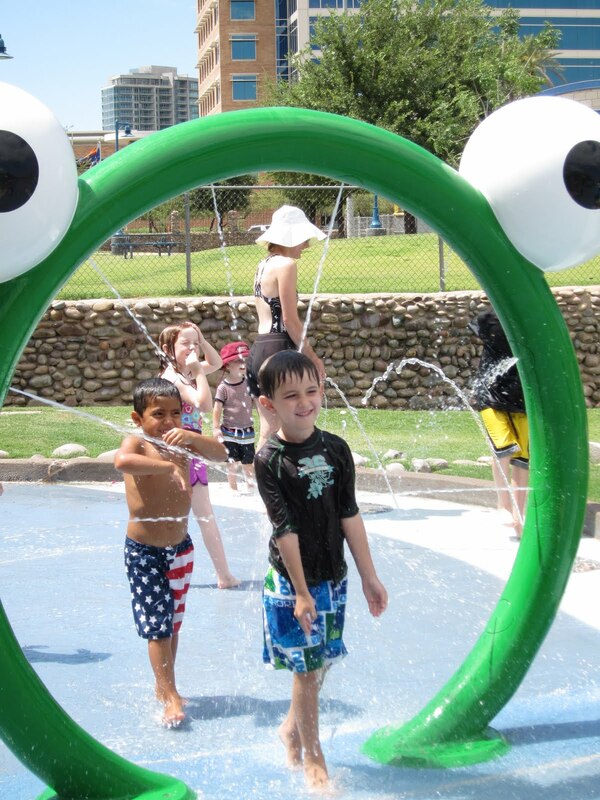 Courtney says: "There is another splash pad at Rio Vista Park, Thunderbird east of the 101! It's a great place especially for little ones who try to escape! It's fully gated!! & there are some trees&such for Moms to sit & picnic!" Lori says: "Brand new park on 83rd ave and Olive in Peoria. Great splash pad!" Courtney says: "A recommendation from a friend...Altadena Park.... 40th st & Cactus are the main cross streets... It's hidden in the neighborhood." Heritage Park is city park located inside the Marley Park community. Thanks Celeste for the recommendation. Courtney says: "Tempe Beach Park has lifeguard attendants. There is a park near Main in Tempe like a block south that is fun too." Thanks Julie for letting us know about the brand new splash pad that opened in Thatcher. Tempe Beach Splash Playground located at Tempe Beach Park. Lots of fun, but very busy. Chuparosa Park Spray Pad at 2400 S. Dobson Rd., between Queen Creek & Germann. Desert Breeze Park Spray Animals at 660 N. Desert Breeze Blvd. Between Rural Rd. & McClintock Dr. and between Ray Rd. & Chandler Blvd. Espee Park Spray Pad at 450 E. Knox, between Arizona Ave. & McQueen Road. The splash park is right next to the playground, so kids can go back and forth between the two. At the Water Tower Park in downtown Gilbert there is a splash pad at 45 W. Page Avenue. You could even go on Saturday and check out the farmers market 7am to 11am, bring the kids and let them play in the water after you shop. Fountain Hills has a splash pad at Fountain Hill Park, 12925 N. Saguaro Blvd. It is open 9am til sunset and is free. This is a great one that doesn't get too crowded. Cityscape in Downtown Phoenix is fun to stop at if you're shopping in the area. Riverview has a fountain to play in right in front of the Cinemark theater. Tempe Marketplace also has fountains in the District, on the north side of the marketplace. Or, check out the childrens water play area at San Tan Mall at Williamsfield Rd and the San Tan Freeway. Located near Dillards and open during mall hours. All of the splash pads listed above are free. And of course, the Phoenix zoo has two great water play areas, Leapin' Lagoon and Yakulla Caverns which are included in your zoo admission. Now is a great time to think about getting a zoo membership so you can enjoy the water fun all summer. Spend a day at Sunsplash, Wet 'N' Wild, or Big Surf. Other water fun things include your local aquatic centers. Mesa has some great pools, including Skyline pool and the Rhodes Pool which has a splash pad and FlowRider. Chandler has some really fun pools too for a great price. 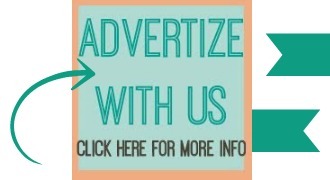 Or, check out this article about valley water parks and tubing activities. Do you know of any splash pads or fun water play areas in Arizona? 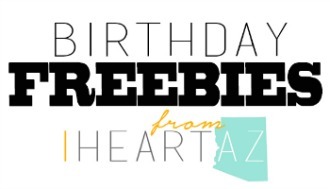 Share with us in the comments or on our I Heart AZ Friends page on Facebook. 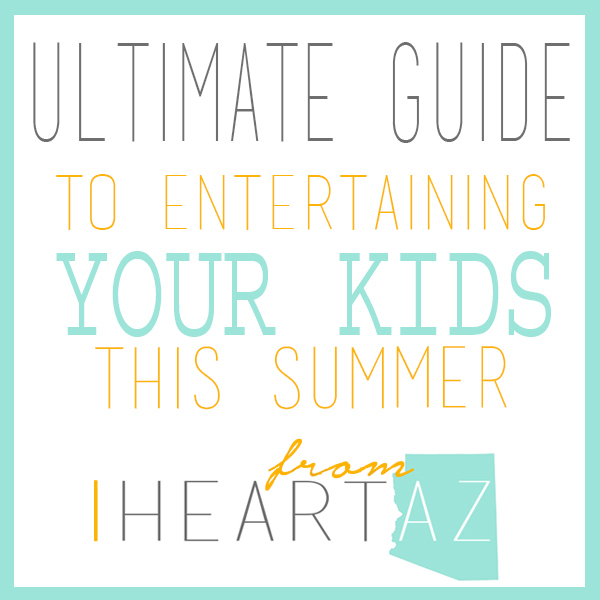 Want more ideas of things to do with kids this summer? 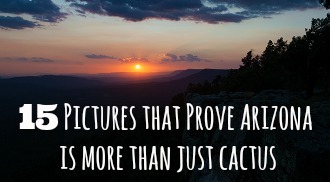 Check out the other posts in our summer series. Click here for ideas for taking kids out to eat for a bargain. Click here for great low-cost activities indoors. 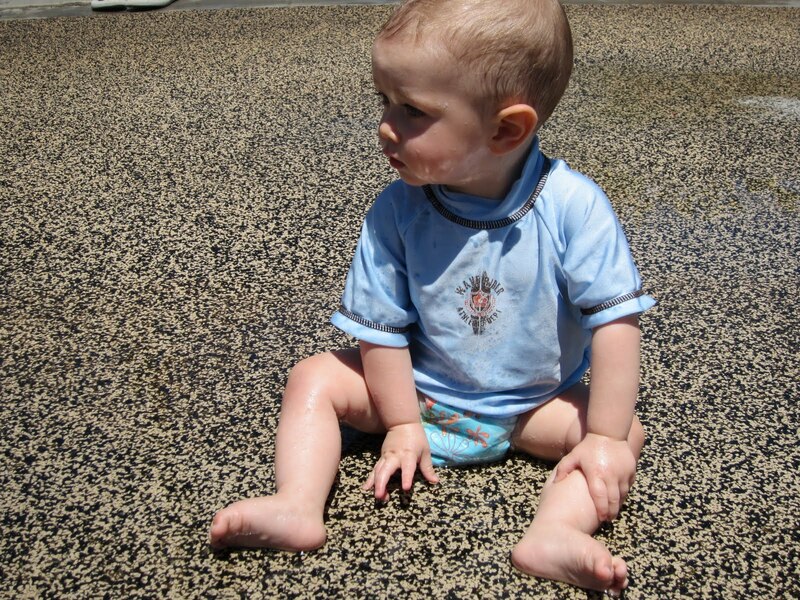 And to finish it off, here is another great list of splash pads from Arizona Savings.